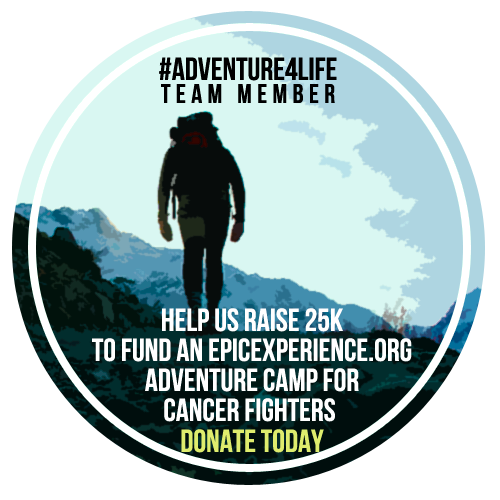 This year, the environments that I subjected myself to tested my experience and skill as a hiker and as a climber like never before. I had to adapt to a year of tough physical work, long days on the trail, vertical faces, and steep uphills and downhills which required me to carry gear that was lighter, more durable, and enabled me to cover more ground in less time. I got to work with some truly exceptional equipment this year, not only pieces that would last for a single season but that took some serious beatings and still held together. 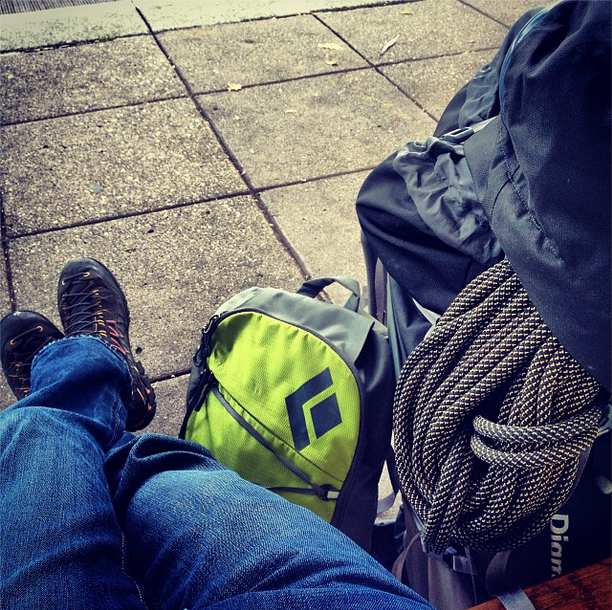 In looking over the last 12 months, I’m choosing five items that defined my trips this year, from a pair of boots that I still refuse to take off to the toughest climbing pants that i’ve ever owned, this is my five favorite pieces of gear of 2013. In picking the perfect pair of climbing shoes, I wanted something that was going to be comfortable enough to wear on all day routes, a lace up that was going to allow me to control the right kind of tightness that I prefer in my toe, and a shoe that could multitask and serve a variety of climbing functions. The Five Ten Newtons represent everything that is right in an all day shoe. While not stylized towards a technical sort of climbing they provide the perfect amount of comfort and support for long epics. I brought them out on a variety of surfaces and a variety of conditions and the Stealth rubber performed especially well on laybacks, edging, and crack climbing. I found it to be the perfect shoe for climbing on tough slab, and the slightly pointed toe held on to even the smallest of notches. On crack, the tough toe box didn’t squeeze my foot together when jamming and inching up the face felt secure. Although the shape is far from aggressive (it’s completely flat, which suits my climbing style nicely) the Newtons fall short and feel awkward on steep overhanging sport faces. Despite this, I did find them useful in bouldering and again the sticky rubber came into play when doing heavy smearing. I highly recommend them for trad, long alpine blocks, and extremely slabby faces. For all day wear, the Newtons preform fabulously. I’d never had a true approach shoe until now. Approaches to all my climbs had always been carried out in a good solid pair of trail runners and in a few cases, my Sanuks (which should never be discounted as being an awesome hiking shoe) however after the intial trial with the La Sportiva Hyper Mid GTX approach boots, I wanted to see what else they could do. The answer: everything. I took them in mud, on rock, on snow, I even climbed trad in them and executed at least one well placed heel hook, and now they’re my every day work shoe. There’s two things that really stand out for me: First, these things are tough. I’ve put them through the most unimaginable hell on the trails, in deep mud, on primitive routes where i’m scrambling up the slope and I wear them nearly every day still feeling as durable as if I’d first received them. 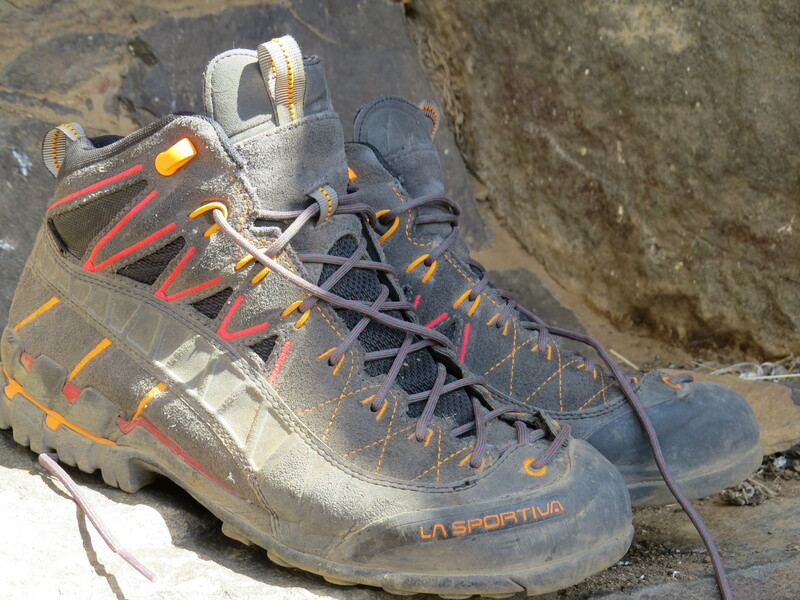 The other is the grip, using the Vibram sole and some excellent rubber, they feel balanced and stabilized especially as we scrambled up the chossy scree of the Beckey Corridor. They lasted through 24 miles in the Enchantments and never felt too tough on the heel also providing great protection for a pronating foot. This is one approach shoe the pulls double duty and feels like it can take on the world. As I came off the last hike of my season at Gothic Basin, my knee had swollen up and I was in tremendous pain (the downhill from hell hadn’t really assisted) over the next few days, walking to work was a struggle, running was out of the question, and my plan to boulder for the winter was put temporarily on hold. 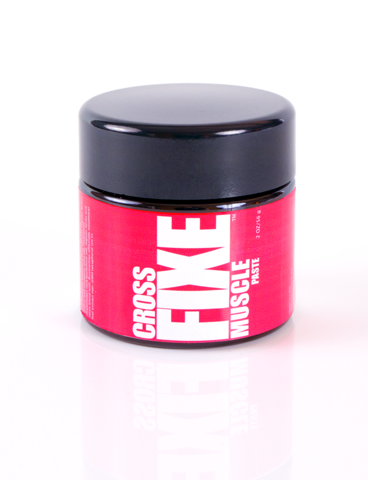 It was around this time that the absolutely fantastic folks at SKINourishment sent me their Cross Fixe Muscle Paste, and a dash rubbed onto sore knees made a world of difference and although I had yet to heal, it made the day to day so much more manageable. It moisturizes and relaxes the muscles eliminating any stiffness and provides a gentle cooling sensation as the tension seemingly melts off. The ingredients are completely natural, containing fruit oils and extracts and it’s 100% non toxic. After tough workouts, arthritic pain, or sore hands after long office hours, this small tube of paste works absolute miracles. Why would a simple helmet be part of my favorite gear of 2013? A couple reasons, one because I think that there needs to be more awareness of wearing a helmet when climbing or belaying, two, because it’s super light weight and it just looks damn cool. Like I said above, I love long all day routes. A good line of airflow is required, and the Vector helmet does not sacrifice protection for comfort, venting air towards the back of the head and keeping it perfectly dry. I found the Vector to be better fitting and with less of a profile than the Petzl Meteor and the polycarbonate material combined with the foam under the shell not only provides the right fit, but also a “barely there” feeling. 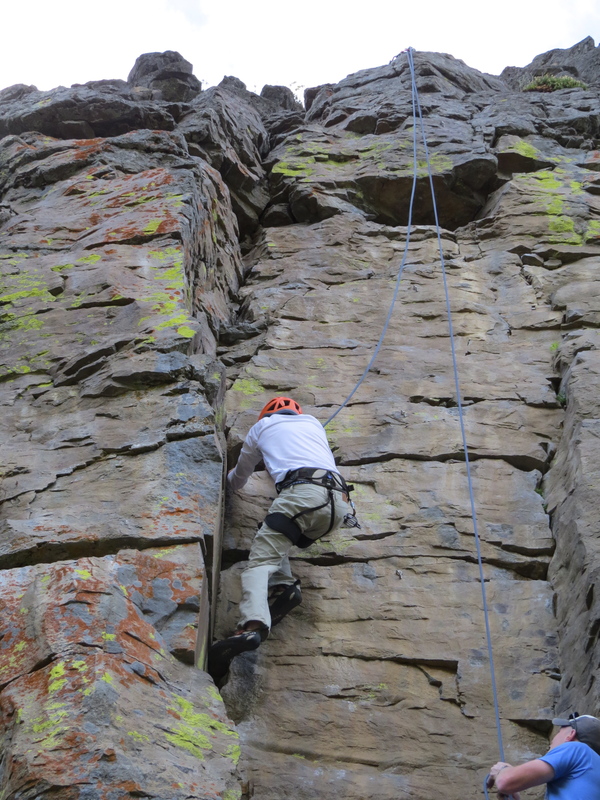 Okay, quick PSA: Please wear helmets whether you’re belaying or climbing. They look just as good in pictures, they protect your noggin, and they make you look like you know what you’re doing. 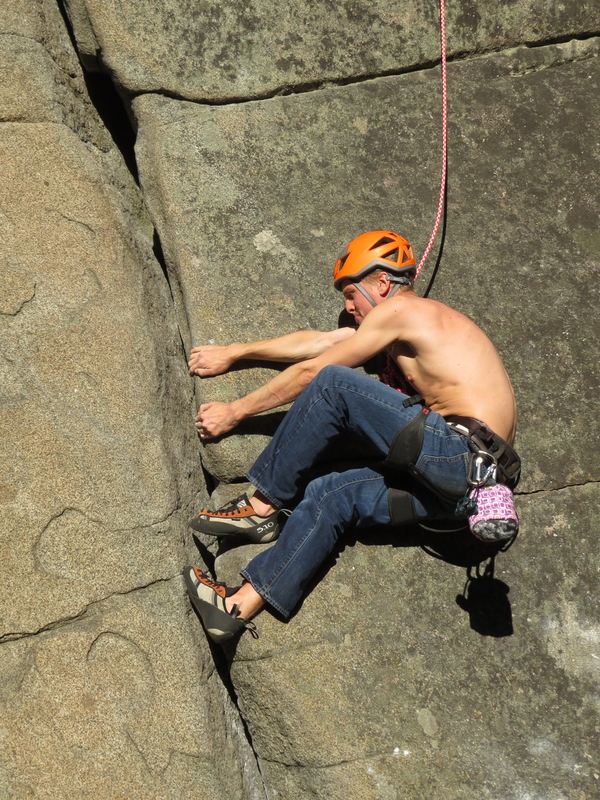 Even if you aren’t belaying but you have to be close, please be sure you’re well protected. So those are my top five essential items of the year. Every year the technology gets stronger, lighter, and better protected from the elements. As my outdoor life heads into ambitious new territory, I’ve already started working with some incredible new equipment and i’m excited to see it taking me farther and higher than ever before. What was your favorite piece of gear of 2013?